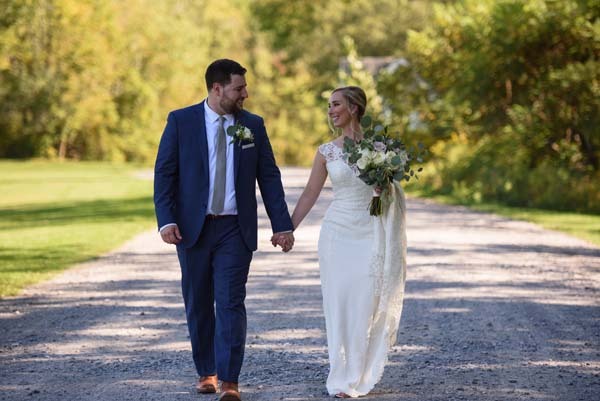 Lauren Brown, the daughter of Jeff and Nancy Brown of Gloversville, was united in marriage to Dustin Harris, the son of Ken and Melissa Harris of Muskegon, Mich. The ceremony took place on Sept. 16, 2017, at St. John’s Episcopal Church. The Rev. Mother Laurie Garramone officiated. 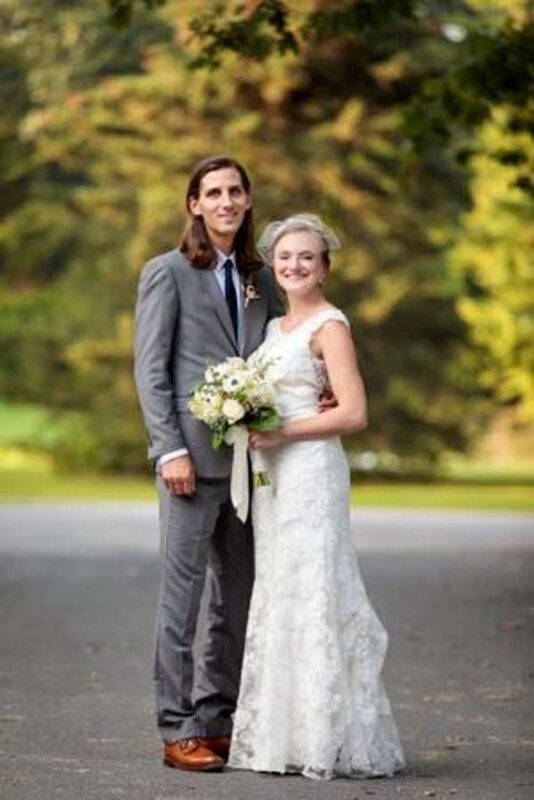 The bride’s maternal grandparents are Audrey and Tinker Baird and paternal grandparents are Richard and Delores Brown. The maids of honor were Jill Brown of Albany and Sara Brown of Rochester, Monroe County, sisters. The bridesmaids were Kathryn Cabrera of Johnstown, Kelsey Anderson of Cold Spring, Putnam County, Johannah Harris and Shelly Trombley, both of Muskegon, and Sloane Sheldon of New York City. The best men were Jonathan and Hayden Harris of Muskegon. The groomsmen were Reece Oster, Justin Barnett, and Kyle Witt, all of Muskegon. A reception for 160 guests was held at the Gideon Putnam Resort, Saratoga Springs. 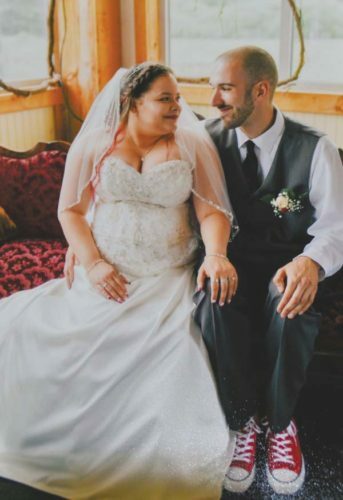 The couple lives in Baltimore, Md. 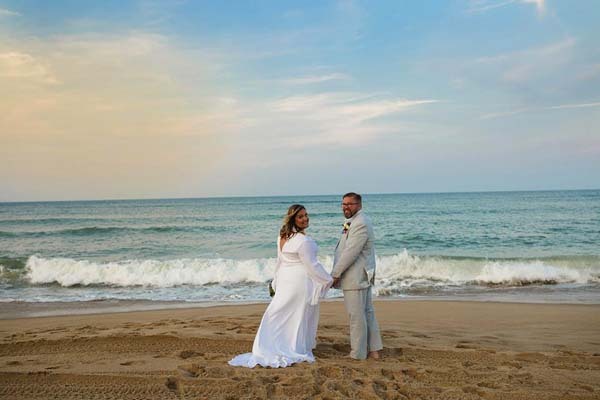 A wedding trip took place in Vietnam, Thailand and Bali following their wedding. 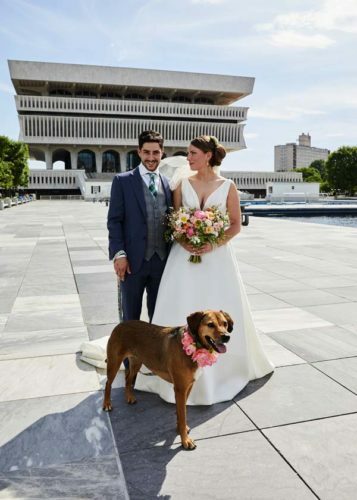 The bride, who is a 2007 graduate of Gloversville High School, received a bachelor’s degree in mechanical engineering from Union College in 2011 and master’s degree in industrial engineering from Northeastern University in 2013. She is employed as a program analyst for the Office of the Commissioner at the U.S. Food & Drug Administration, Silver Spring, Md. 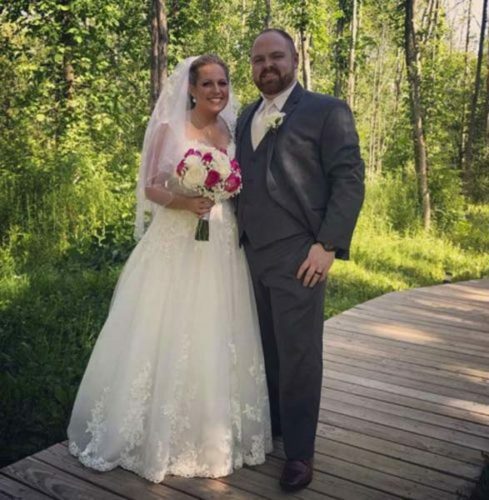 The bridegroom, who is a 2006 graduate of Mona Shores High School, Muskegon, received a bachelor’s degree in biochemistry from Michigan State University in 2010. He is employed as regulatory counsel for the Center for Tobacco Products at the U.S. Food & Drug Administration, Silver Spring.